The days of purchasing an aircraft without a pre-purchase inspection are gone. Today’s aircraft should be thoroughly inspected to ensure they meet all appropriate safety and mechanical requirements, particularly in light of the fact that many aircraft on the market have over 10,000 service hours. Coupled with the increased value of light aircraft, any mechanical issue could cost significant dollars and put your safety at risk. As the buyer, you are responsible for the pre-purchase inspection. Once you have decided upon the aircraft you wish to purchase, you must decide on the mechanic who will perform the pre-purchase inspection. This is an important decision. You want a mechanic who has performed pre-purchase inspections before, and has the right tools for the job. 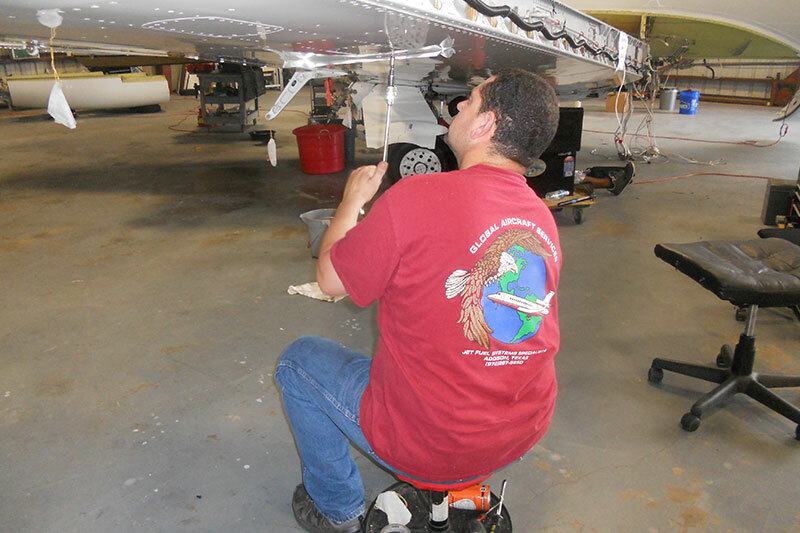 Most importantly, you do not want the mechanic who has maintained the aircraft to perform the inspection. A fresh set of eyes is crucial for a solid pre-purchase inspection. The cost of any inspection is directly related to the complexity of the aircraft. Typically, a mechanic can perform a pre-purchase inspection on most fixed-gear, single engine aircraft in four man-hours or less. Make sure you inspect every log book from the initial purchase of the aircraft. Technological advances and better maintenance procedures mean that aircraft are in the air longer – often over 15 years. They have had various repairs, upkeep and general maintenance performed to keep them in good shape. This information is critical in determining if any damage has been done to the aircraft as well as in determining market value. Other checks will need to be considered based upon the aircraft’s composition. Additionally, verification of the serial number, Service Bulletins and Letters, Supplemental Type Certificate changes and Major Component Total Time in Service records, and in particular Airworthiness Directives, are very important to verify. Airworthiness Directives, known as AD notes, are mandatory changes, inspection, or repair instructions issued by the FAA. Your mechanic should be able to provide a list of applicable AD notes and should cross-check his list against the logs of the aircraft. You want to know if the aircraft is in compliance with every AD or you risk significant expense. As with any major purchase, the more information you gather, the better your decision-making process will be. The pre-purchase inspection, log review and deep testing will let you know if the aircraft is in good condition and safe to fly. If you do find issues, feel free to negotiate the repair with the seller. Much like purchasing a home, it is acceptable to request either to repair the problems or consider reducing the price so you can make the repairs using your mechanic. 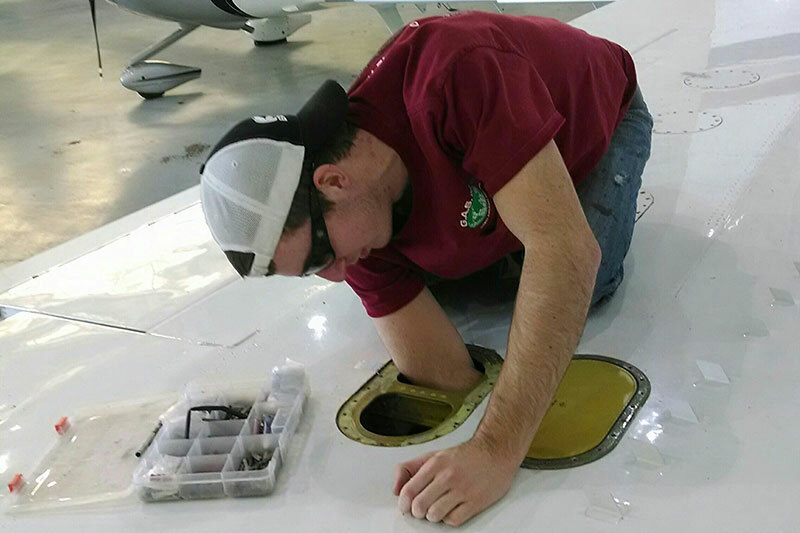 Investing in pre-purchase inspections and testing will ensure your ownership of the aircraft is enjoyable and safe.